www.curbicus.com externallink- Created with Sketch. 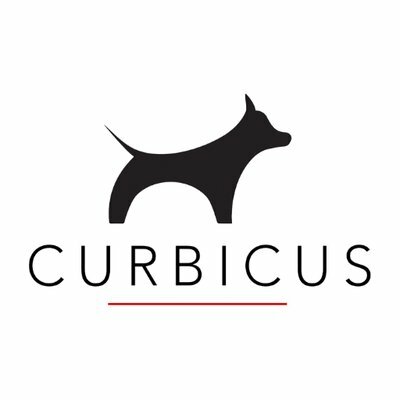 Curbicus is a high-end lifestyle brand for socially conscious urban dog owners. It is a patent-pending, clean, collecting device that eliminates the “gross factor” when dealing with dog waste. Current methods of collecting and disposing of dog waste are broken. Curbicus uses compostable bags that will, in the near future, be deposited into designated compost bins throughout cities. The waste becomes a resource when it is used as a fertilizer in urban parks.